We are looking into the idea of a natural play project in Kirkcaldy, to encourage children and young people to explore the natural environment and play outdoors, making use of our wonderful parks, woodland and beaches. We have commissioned a feasibility study to determine the viability of a child-led, natural play project in Kirkcaldy. 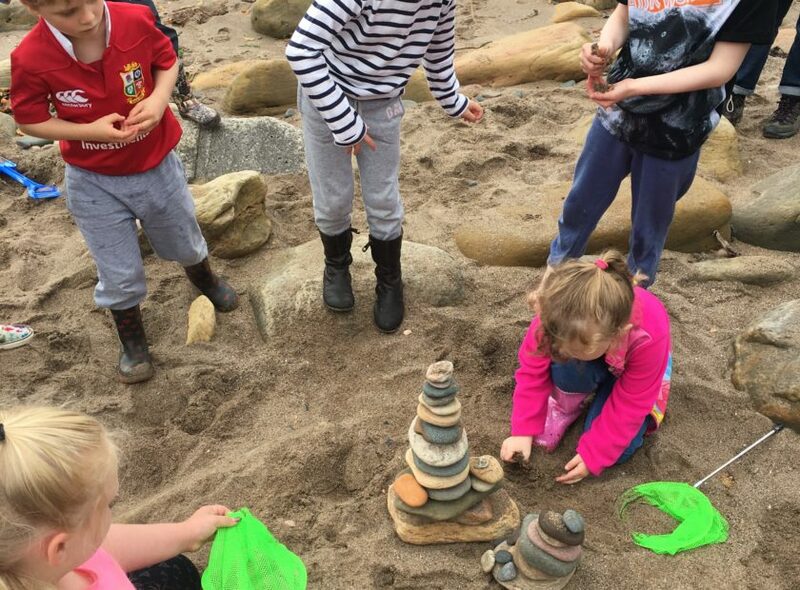 For example, we could offer beach-combing, den building, making fires, outdoor cooking, self-directed free play, using loose parts, pond dipping, natural art, tree climbing, tree and insect identification, growing vegetables, mud kitchens and water play. We know that outdoor, natural and self-directed play are hugely beneficial – they allow children to experience challenge, learn to assess risks, and to build the skills and resilience needed to develop to their full potential. We’ll also be looking at possibly offering training for childcare and playwork practitioners in the skills and knowledge required to support outdoor play. To test the demand for these ideas, we ran a programme of Kids Clubs this summer, and we are working with other community groups in Kirkcaldy to develop pilot natural play projects. We’ll also be working with consultants Community Enterprise over the next few months to complete our feasibility study and develop longer terms plans.